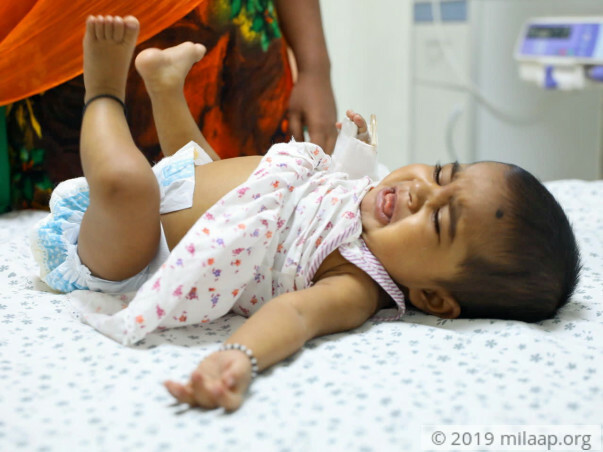 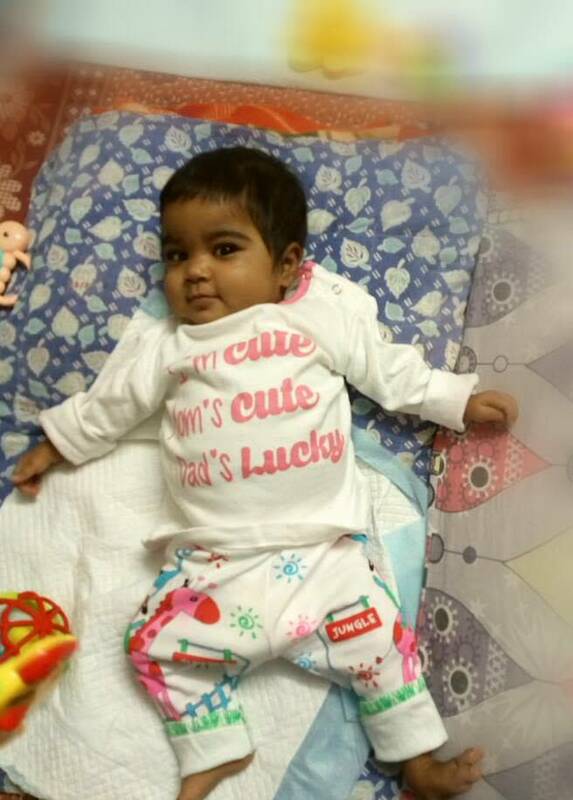 7-month-old Manasvi is suffering from a severe liver disease called Neonatal Jaundice since birth. 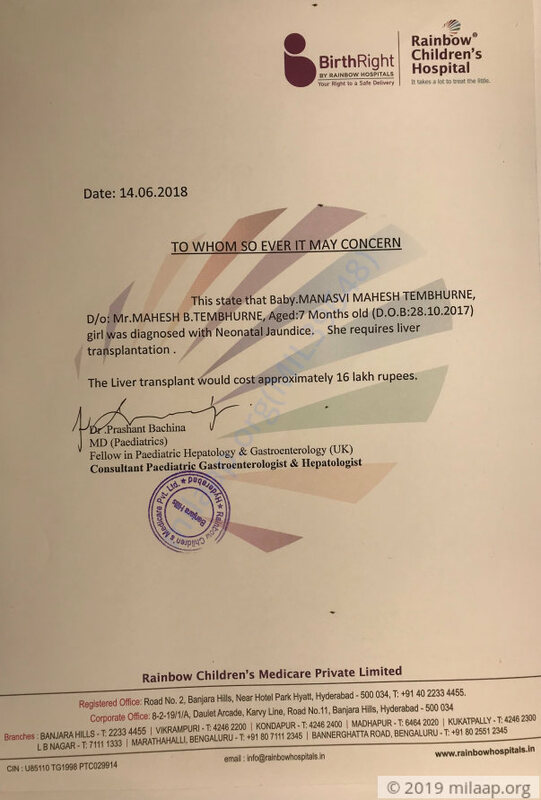 The only treatment is a liver transplant costing 16 lakh Rs. 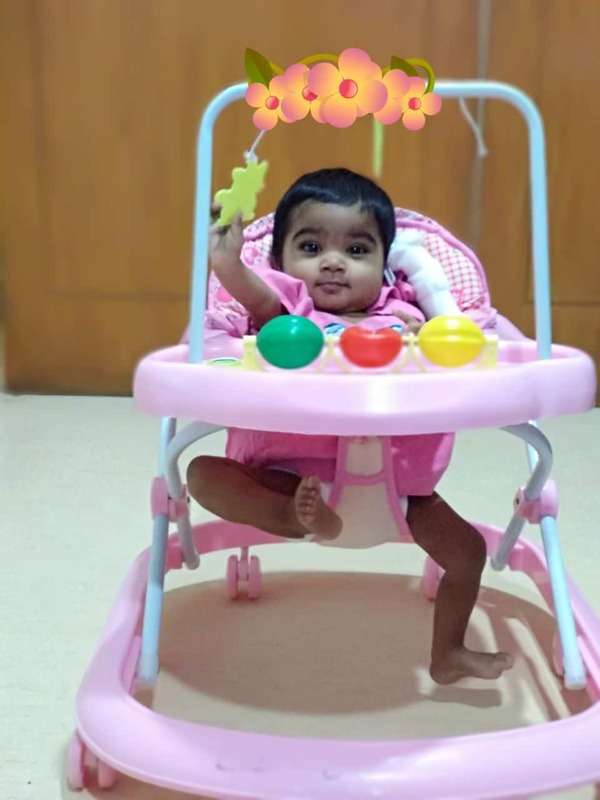 Please support.